What does a Blo Blow Dry Bar Franchise Cost? 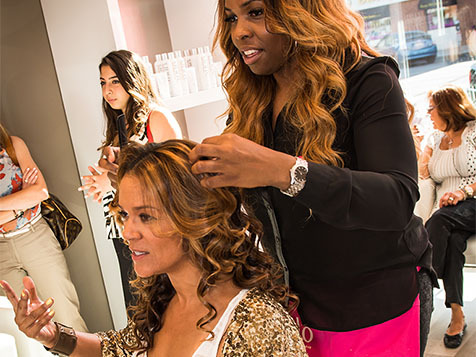 Partner with the World’s Leading Blow Dry Bar. 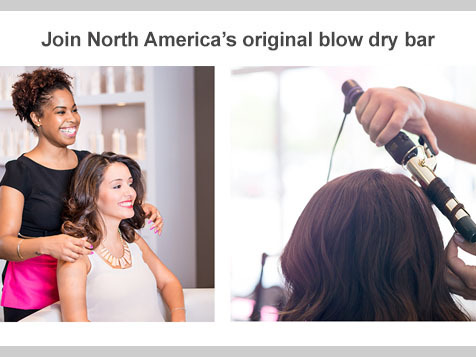 Blo Blow Dry Bar is North America’s original blow dry bar and the world’s largest blow dry bar franchise. They have transformed beauty norms when they launched the “no cuts, no color” concept. Since then they have grown to 75+ locations and are expanding quickly. Blo’s low-cost, turnkey franchise system delivers a proven concept, a simple business model, intensive training programs, and ongoing support from the dedicated head-office team. No hair experience is needed to become a Blo franchise owner. Hot pink branding helps solidify Blo’s position as category leader, with taglines such as “Wash. Blo. Go.” and “You’re Not Cheating on Your Hairdresser.” Their locations see strong year-over-year growth as this rapidly-growing beauty category attracts customers with convenient, affordable blo outs. Additional revenue streams are available through a range of Blo Beauty Services and carefully selected retail products. "I heart blo! As a first time entrepreneur going into business for myself - I couldn't have chosen a better franchise to partner with. The brand is extremely well recognized and corporate does a fabulous job of making sure Blo is top of mind with our Guests." - Maha S.
"I get to be an entrepreneur without carrying the weight of employing an office team. Having a permanent pit crew for your hair doesn't hurt either." 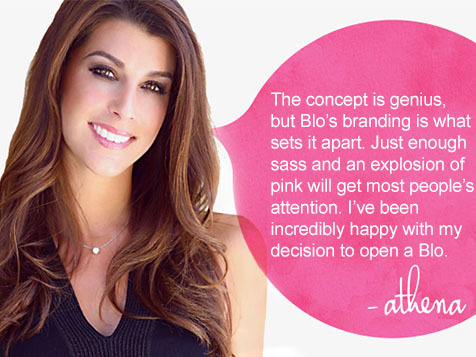 - Sonja K.
"The concept is genius, but Blo's branding is what sets it apart. Just enough sass and an explosion of pink will get most people's attention. I've been incredibly happy with my decision to open a Blo." Athena B.
Blo is seeking single-unit and multi-unit operators, as well as Area Representatives. 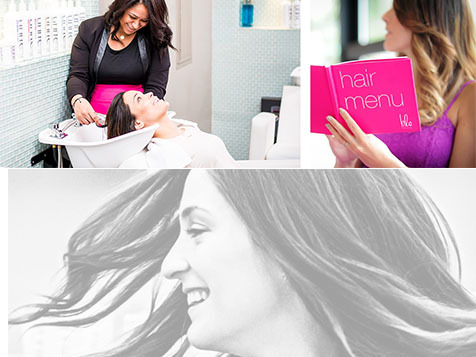 Simply fill out the inquiry form today to learn more about becoming a Blo Blow Dry Bar franchise owner. As a veteran-friendly franchise, Blo Blow Dry Bar offers a 10% discount off the initial franchise fee to qualified United States Veterans and their families.